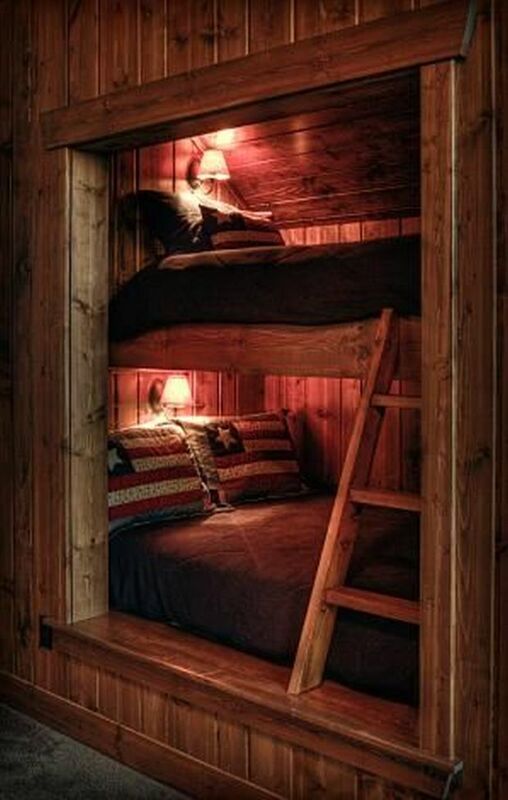 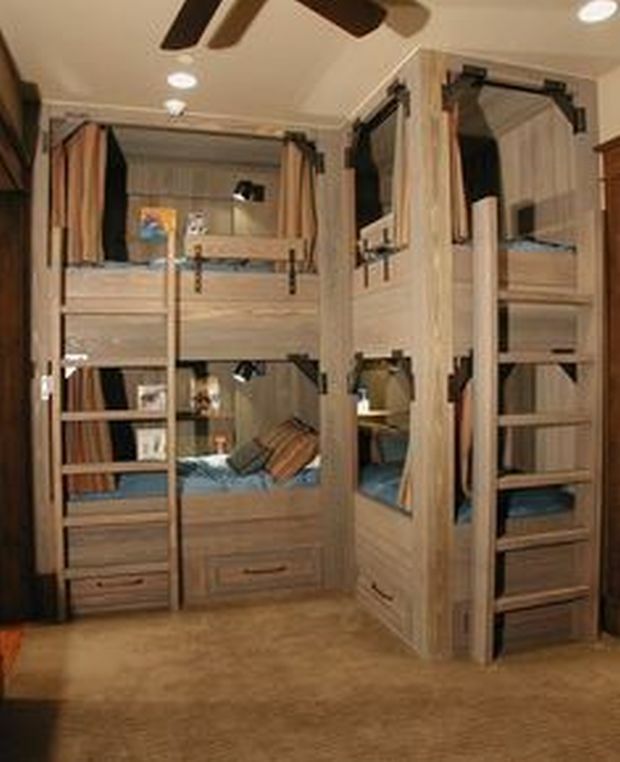 Bunk beds are pretty cool in concept, and when you add a chic rustic touch of design, they get even cooler. 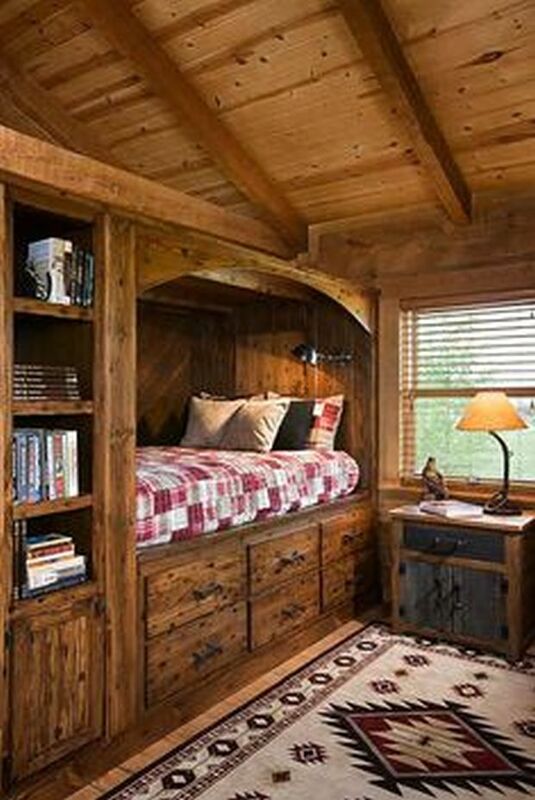 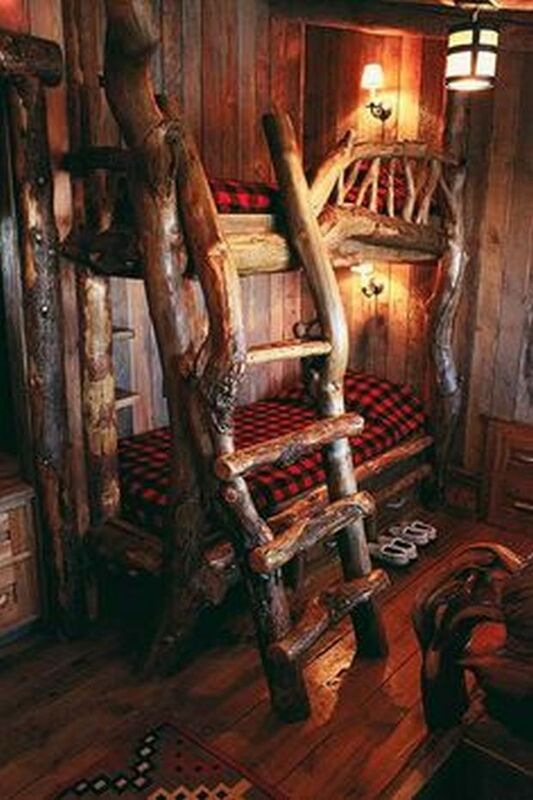 And even if you don’t live in a log home, you can still appreciate and be inspired by these elegant and rustic takes on the classic bunk bed. 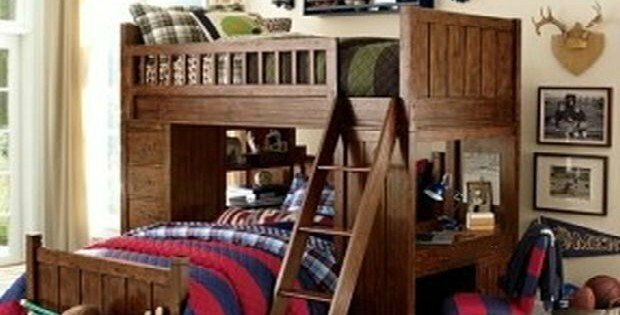 Our “top 10” photo gallery shows the best rustic bunk beds designs around, so take a look at these photos and then tell us what you think on our Facebook Page! 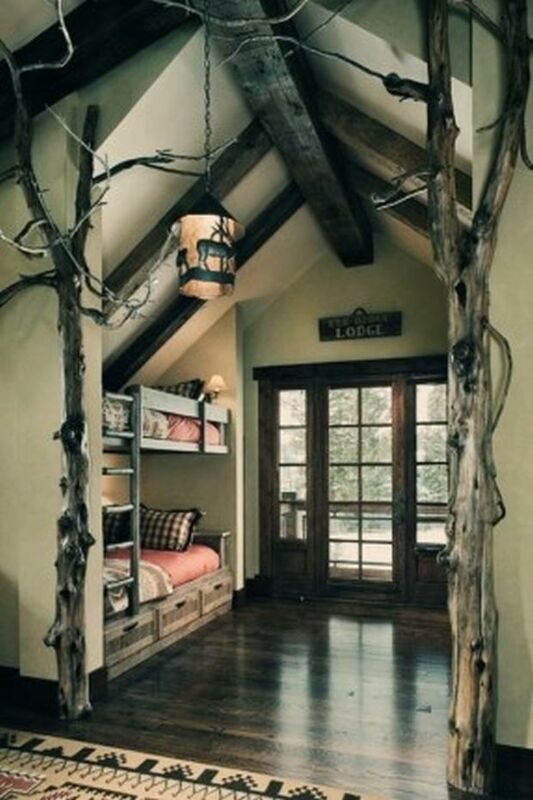 ….CONTINUE TO PAGE 2 FOR MORE PHOTOS….